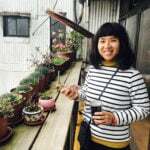 Writing about electric scooters in Singapore can be a tiny bit depressing – those ”best e-scooters” listicles that you worked so hard on get outdated almost right away, thanks to changing LTA regulations. Previously, it was enough if your electric scooter met LTA’s speed (25 km/h), weight (20 kg) and width (70cm) limits. But with LTA’s latest regulations, which rolled out in Jan 2019, there’s one more limitation on e-scooters in Singapore: UL2272 certification. UL2272 is an international fire safety standard, similar to the Singapore Safety Mark. From 1 Jan 2021, only UL2272 certified electric scooters will be allowed in Singapore. This means that all non-certified scooters will turn into scrap metal in less than 2 short years. Because there are currently only a grand total of 4 5 [as of Feb 2019] electric scooters in Singapore with that status. Let me run you through the options. I came across this cheap UL2272 scooter the other day by accident on Qoo10. Kernel Scooter is actually an electric scooter retailer selling popular models like the Dyu and Fiido e-scooters, but it turns out that they’ve also made a UL2272 scooter in-house… and it’s really cheap at just $350 (promo price on Qoo10). Woohoo! But before you rush out and snap this up, let’s have a closer look at the specs. The motor is stated to be 250W to 350W (I don’t know how that works) and supposedly strong enough to manage a 35-degree slope for “light riders”. No specifics given on how light exactly you need to be, but consider that a warning sign to anyone who isn’t featherweight. But the real dealbreaker, to me, is the terribly short lifespan for a full battery charge. 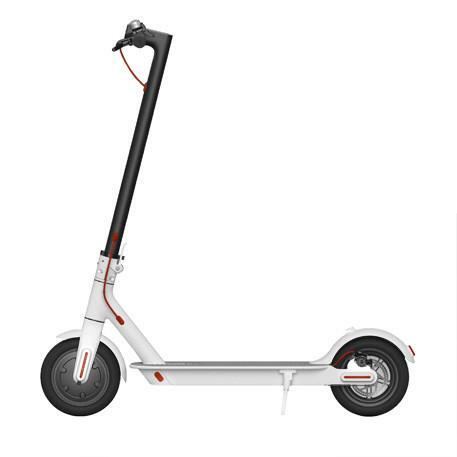 It’s said to last only 10km (compared with 25 to 30km for the Xiaomi e-scooter below). Given that e-scooters don’t always last the full range, especially if you ride fast or are heavier or both, I’d be really wary of this scooter if you do any serious commuting. If you want a lightweight, cheap e-scooter for really short distances, and you’re positively tiny, you might want to give it a test ride at Kernel’s store at Tai Seng. Aleoca may be better known for their “market” bicycles favoured by heartland uncles and aunties, but they’ve also been quietly selling cheap electric scooters this whole time too. 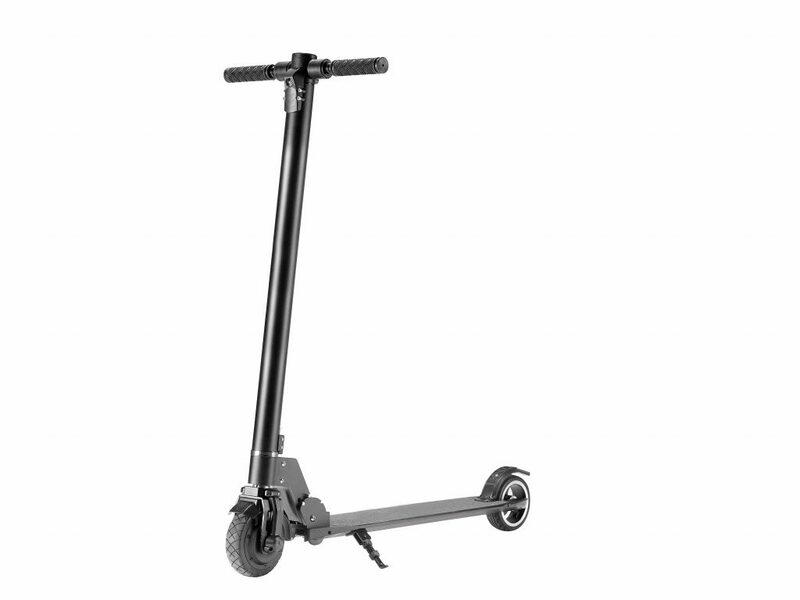 All Aleoca e-scooters are sold under the E Potenza brand name, but only one model is UL2272 certified: the EP-UL1. It’s really, really basic as far as e-scooters go: The 250W motor is so weak that it can only go up to 23 km/h without a load, which means once you get on it, the speed is much slower. Its 8Ah battery may be UL2272 certified, but it’s similarly quite weak, and can last only about 15km to 20km. I’d recommend this only for very light (literally) e-scooter users. On the positive side, it’s quite light, at 9kg, making it fairly easy to take with you on the MRT. Which makes sense, since the scooter isn’t great for long-distance riding. If you want to try it out, Aleoca has a showroom in Bedok, and you can find their products at selected Giant outlets. 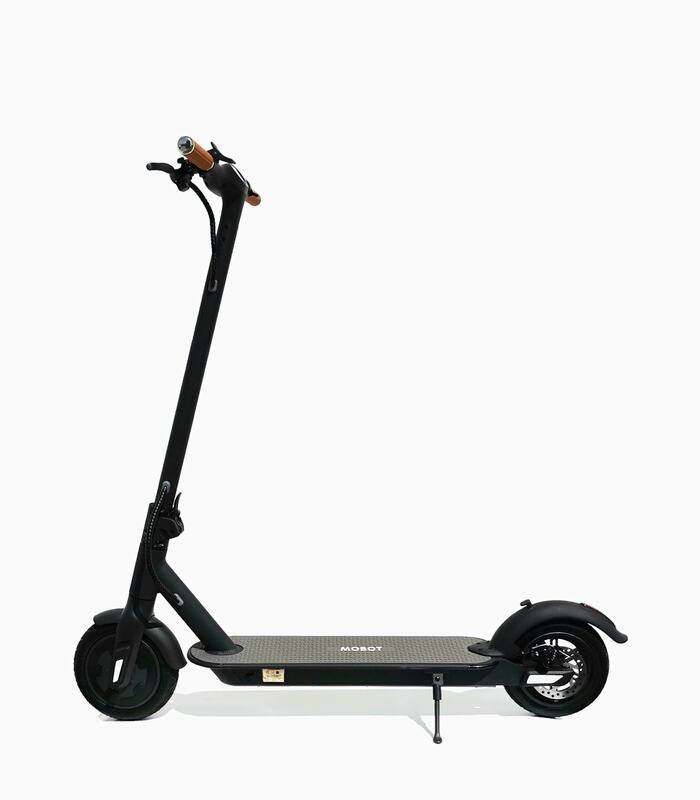 The Xiaomi brand needs no introduction, and their electric scooter, the Mijia M365, remains extremely popular even though it’s not the latest or snazziest personal mobility device around. The minimalist aesthetics are typical of Xiaomi products – straight, sleek lines, with just enough curves to soften the edges. But looks aside, the design is also particularly suitable for taller or larger people. If you’ve always found most standing e-scooters to be too flimsy and hard to control, the Xiaomi scooter should feel much more solid and secure than its counterparts. On the flip side, it’s pretty bulky and heavy, weighing in at 12.5kg. You can carry it with one hand, but it won’t be fun. Specs-wise, it’s got a 250W motor that isn’t exactly powerful, but can suffice for flat Singapore roads, letting you get up to a max. speed of 25 km/h (yes, with you on it). The battery lasts 25km to 30km, which is significantly better than Aleoca’s. At $499, this is one of the cheapest e-scooter models in Singapore, period. The fact that it’s UL2272 certified only boosts its demand. So if you’re serious about getting this scooter, snap it up ASAP before it goes out of stock. There’s not much to say about the Ninebot by Segway e-scooter, because it’s essentially the same as the Xiaomi scooter. Physically, it’s pretty much the same as the Xiaomi Mijia M365. It’s similar in design, and weighs the same 12.5kg. Its top speed is 25 km/h (same as Xiaomi) and the battery lasts up to 25km (around the same, maybe slightly worse). Yet it costs a cool $300 more than the Xiaomi usually, which will give you pause. Fortunately it’s currently on sale at $649 for Chinese New Year. You can test this one out at Mighty Velo, the official distributor of the brand in Singapore. While the previous 3 e-scooters might suffice for last-mile commuting or casual riding, none of them would be particularly exciting to someone looking for a recreational e-scooter or one that can handle long rides. 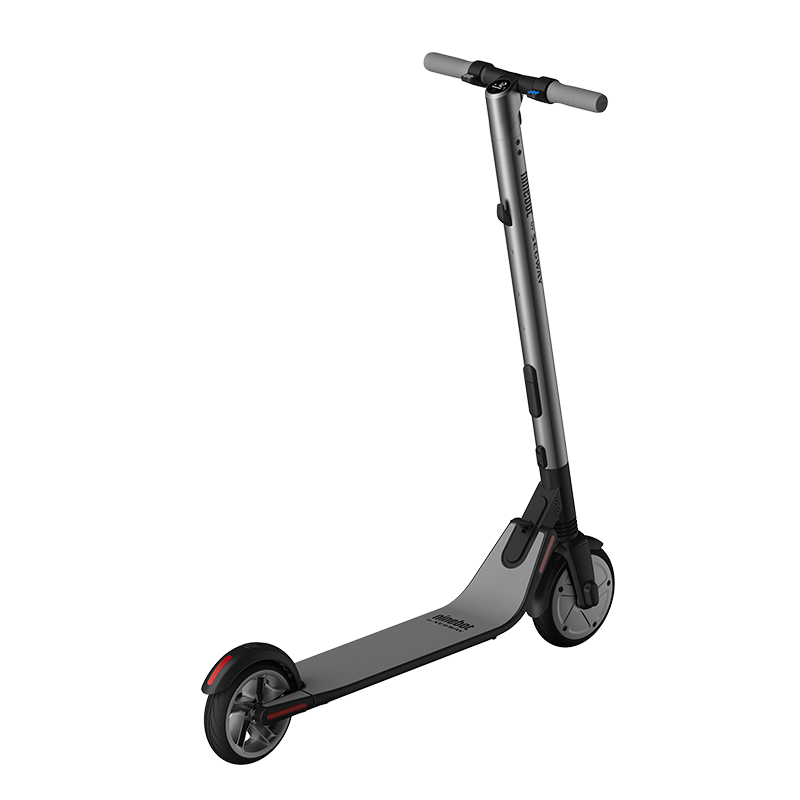 So I thought that the 4th and newest UL2272 certified scooter, the Mobot U3, would fill in that gap. It’s almost double the price of the Xiaomi e-scooter after all. The design is very similar to both the Xiaomi and Ninebot scooters. There’s the same 250W motor, same top speed of 25 km/h, and same battery life of up to 25 km. Sian. According to Mobot, the U3 is special because the motor uses some fancy technology to make it corrosion resistant in Singapore’s climate. Not really worth an extra $400, in my opinion. Still, if you have money to burn, you can check it out at Mobot’s showroom in Tai Seng. 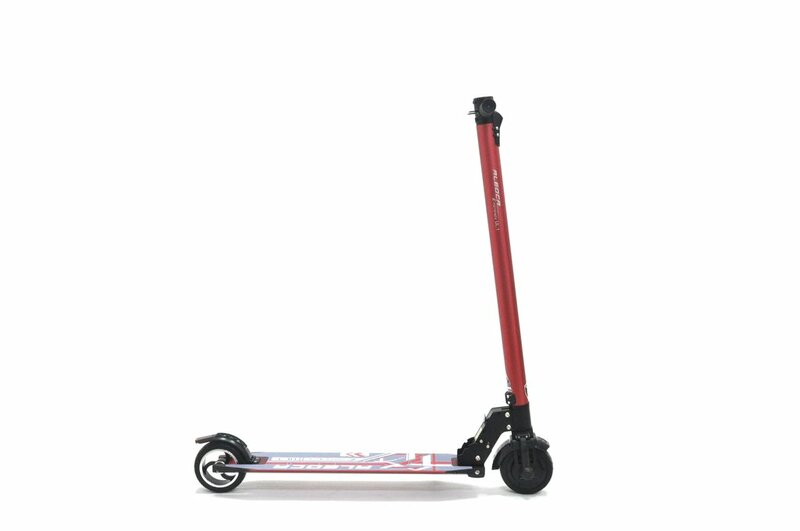 Are any of these UL2272 scooters worth buying? Tell us what you think in the comments.